You must be at least twenty-one (21) years old at the time of application. You must possess a high school diploma or a GED, as approved by the Department of Education. You must possess a valid Commonwealth of Pennsylvania driver’s license (Class C or above) or a valid driver’s license from another state or territory at the time of application. Applicants with an out-of-state license, if hired, will be required to obtain a Commonwealth of Pennsylvania driver’s license (Class C or above) before their starting date. 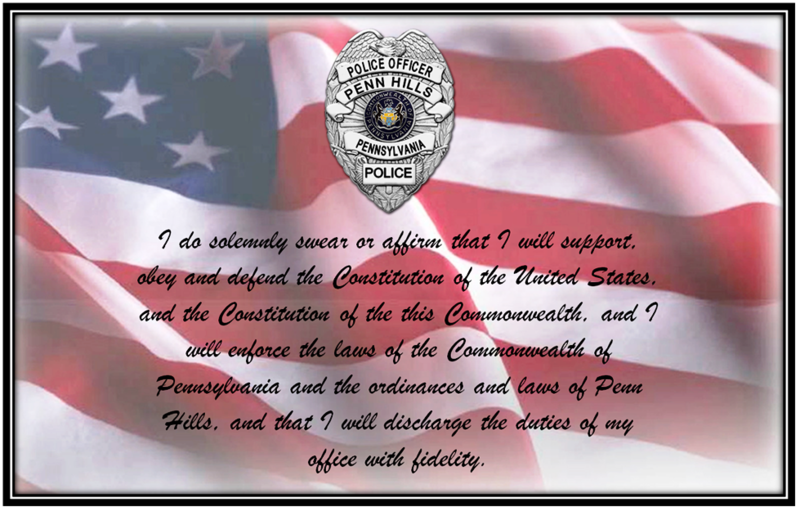 You must possess valid Act 120 certification from the Commonwealth of Pennsylvania’s Municipal Police Officers’ Education and Training Commission (MPOETC), or the ability to receive certification by MPOETC upon hire. This means that you must have completed the Act 120 training requirements at the time of application. Out-of-state officers who have completed their police academy training outside of Pennsylvania must be eligible for a waiver of training from MPOETC. For more information on the requirements for a waiver of training, please click on the following link from MPOETC. You must be physically and mentally fit to perform the duties of a police officer. 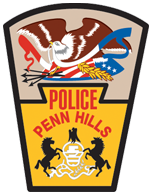 If hired, you must be willing to adhere to the residency requirement outlined in the police officers’ collective bargaining agreement, which is to reside within five (5) nautical miles of any Municipality of Penn Hills boundary line. You will have one year from completion of the probationary period to meet the requirement. Failure to do so will result in termination of employment. If you are claiming Veteran’s Preference status, you must supply a copy of your DD-214 at the time of application. It will be reviewed to determine your eligibility. You must successfully pass all stages of the selection process. There are no exceptions.